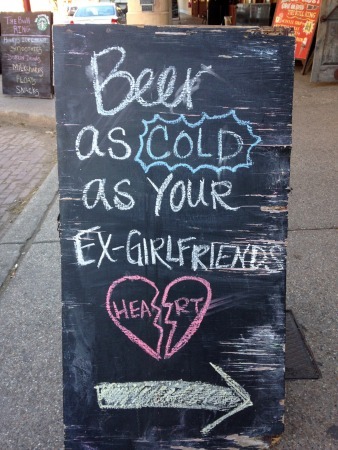 This bar, apparently, has fully-frozen beer. You don’t want to be a bad friend, do you? This must be a common condition. That same thing happens to us! 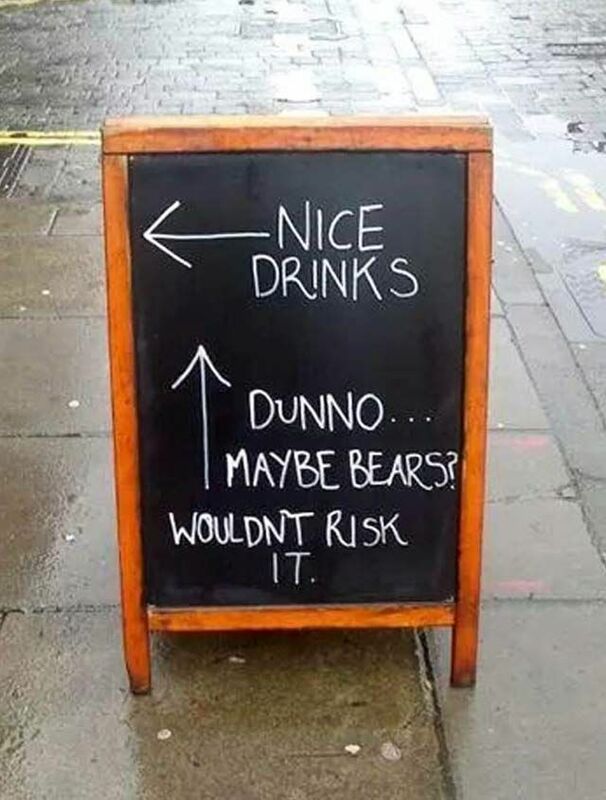 Straight logic at this bar. Cycle your way through downtown, mourning the better things you do not have. 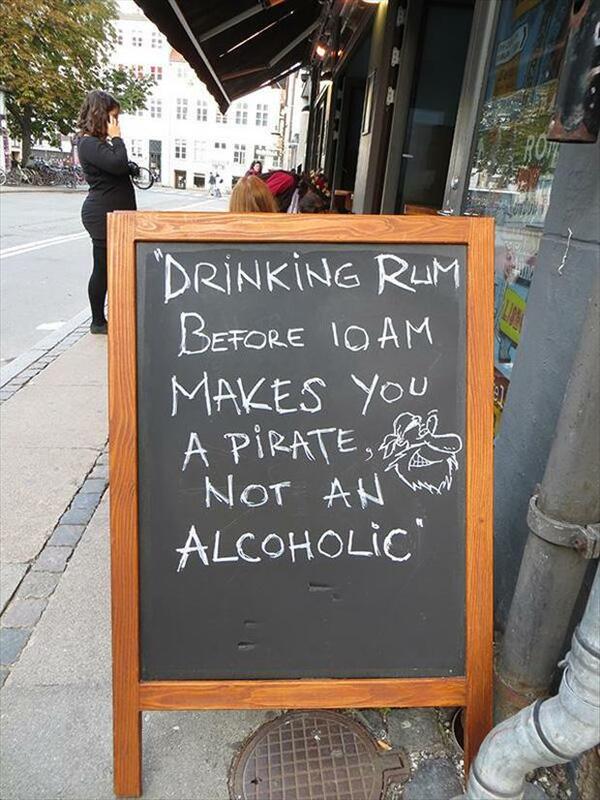 EVERYONE wants to be a pirate and you know it! Science, my friends. 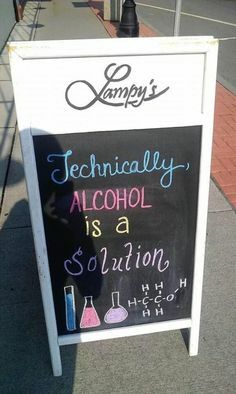 You cannot argue with science. 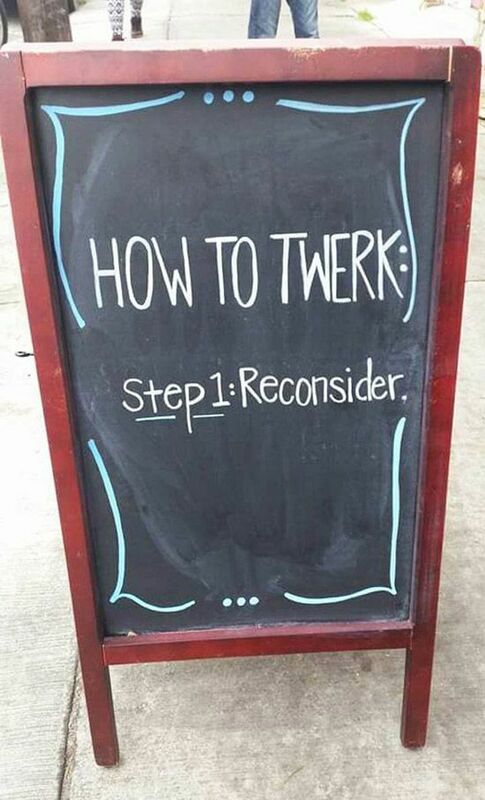 Is twerking still a thing? Let’s make it not a thing. 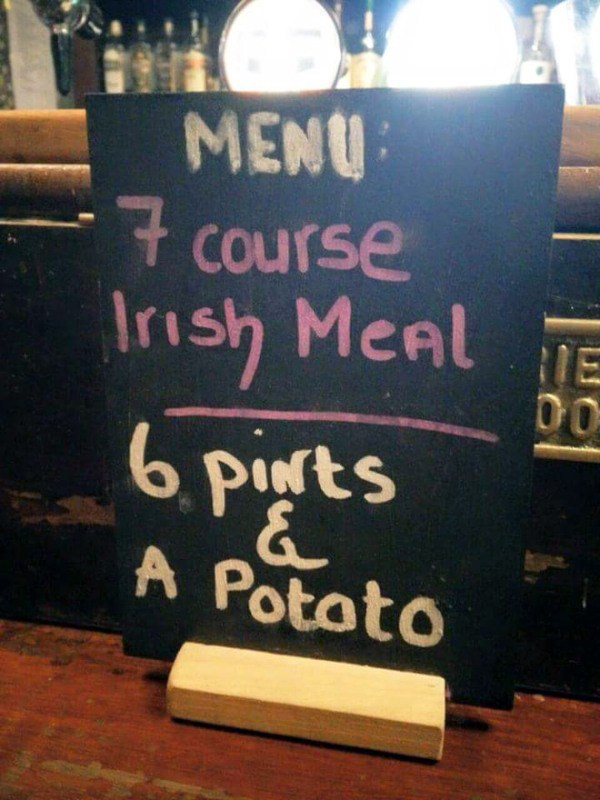 Not exactly the drinking food we’d recommend, but it sounds authentic! 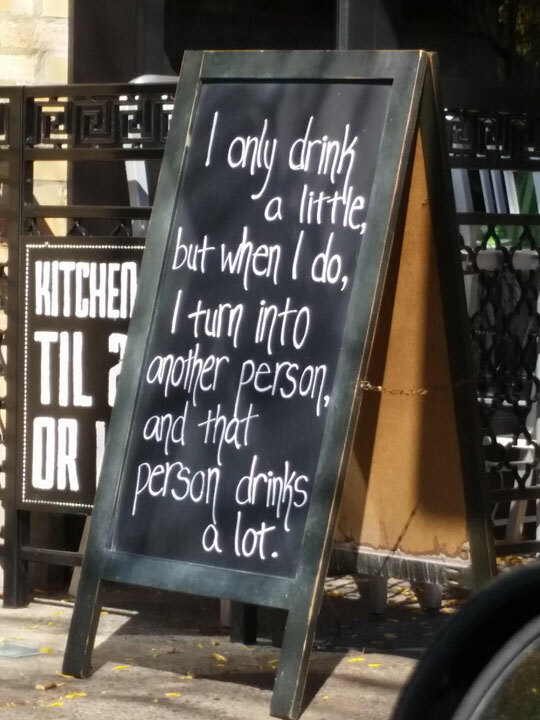 This bar sign is really just looking out for you. Enjoy Our Sense of Humor? 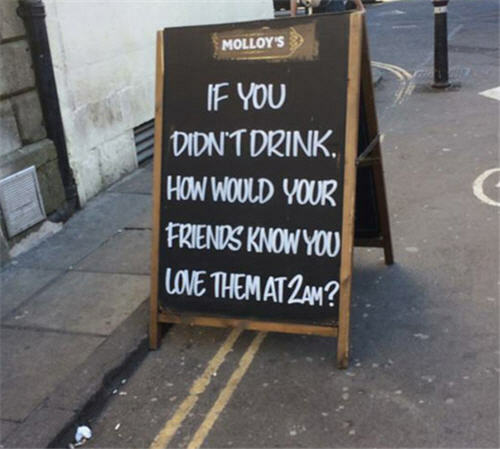 Book a Pub Crawl through DTLV! 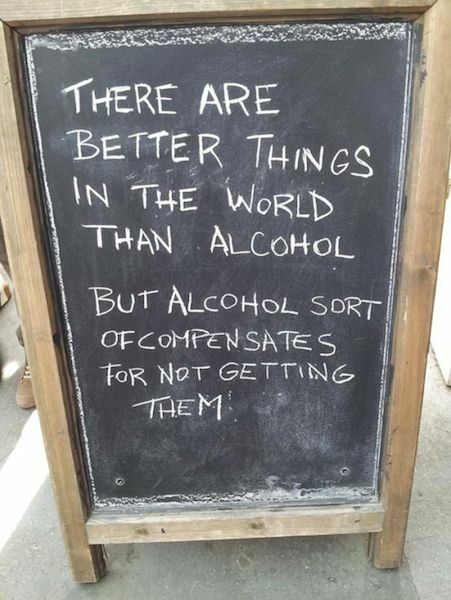 Check our availability, call your friends, and book a Vegas pub crawl with us. Our guides will take you to the best bars in Downtown Las Vegas. You can decorate the pub cycle, choose the music, and not worry about being the designated driver. 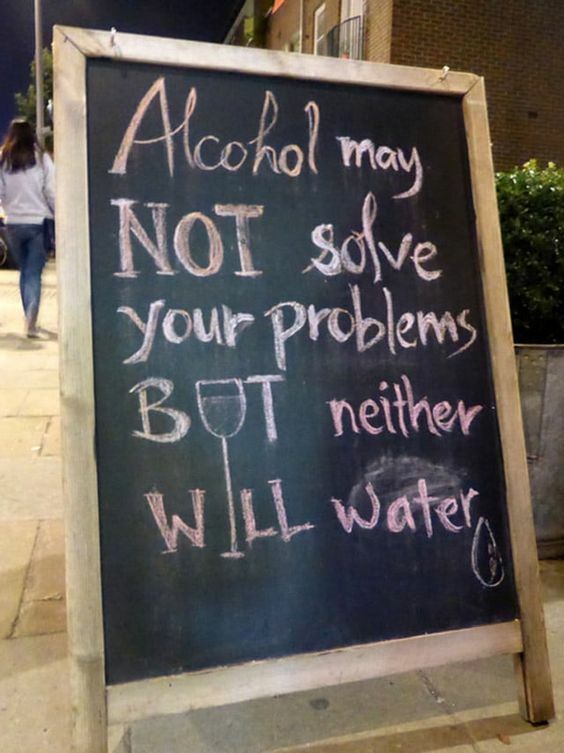 We want you to enjoy all the fun bits of drinking in Las Vegas without any of the worries!